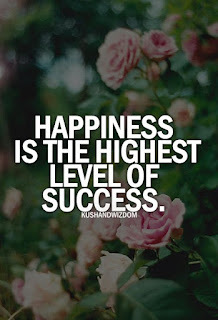 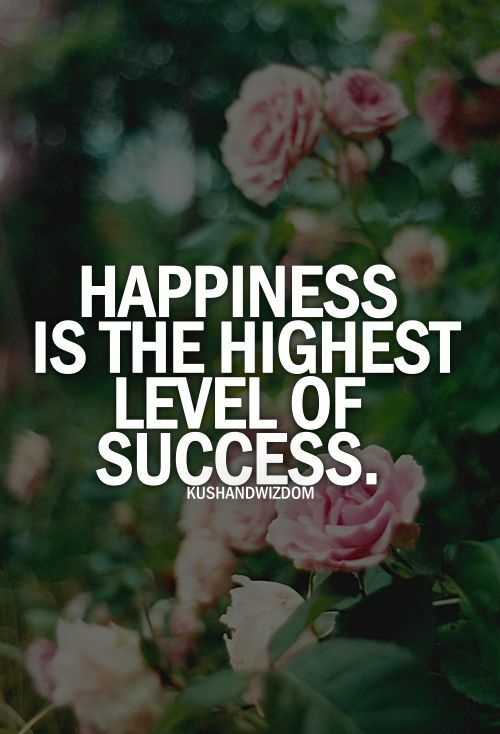 Love this quote - Happiness is the highest level of success. 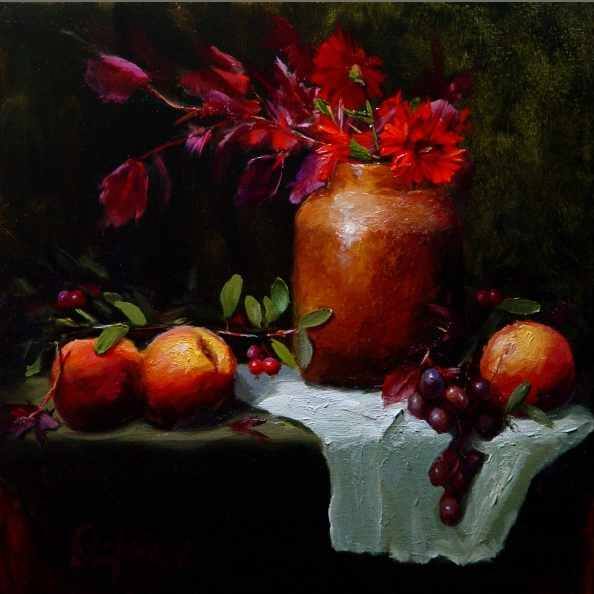 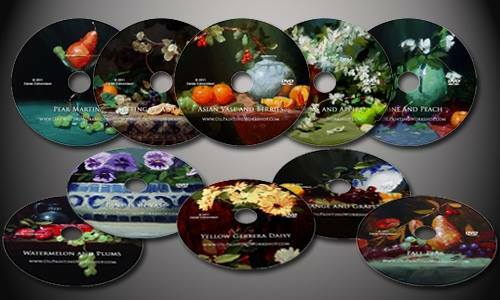 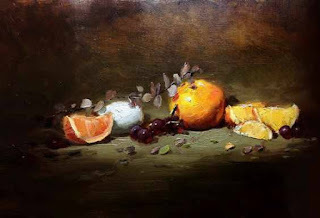 Preview: Oil Painting DVDs "Orange and Grapes"
Interested in learning how to paint still lifes? 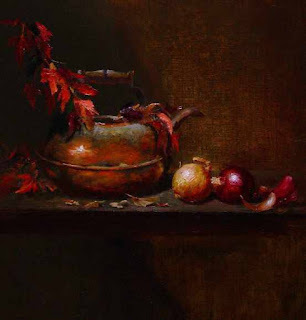 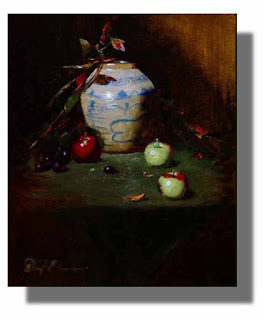 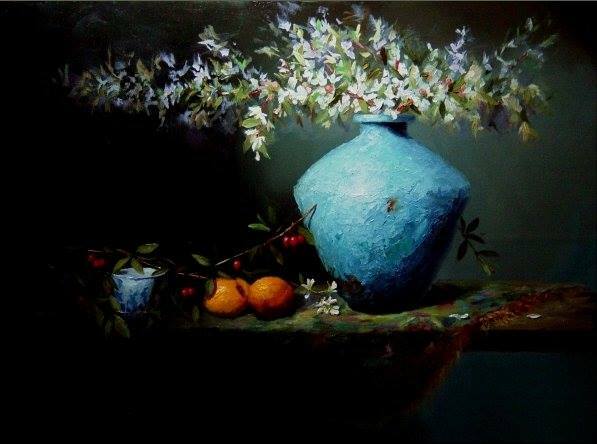 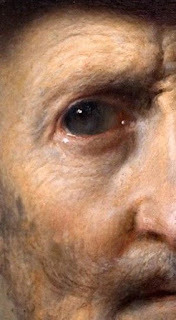 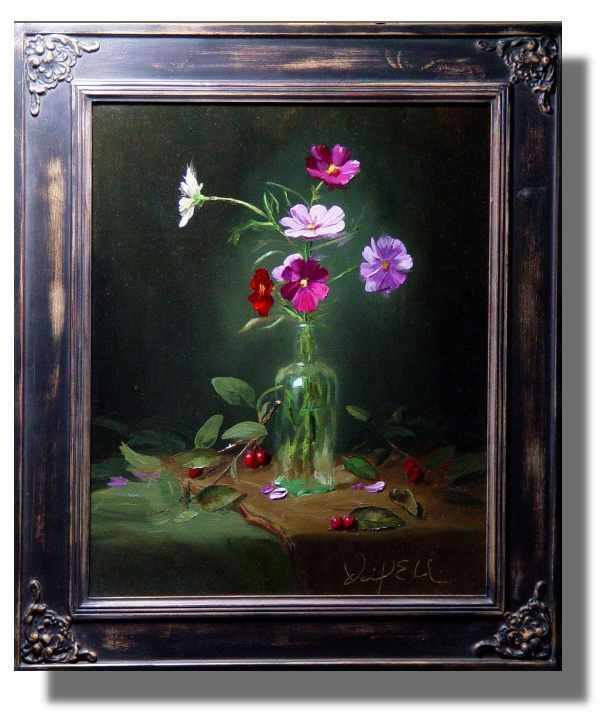 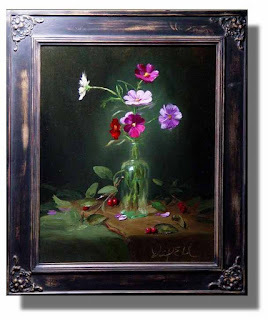 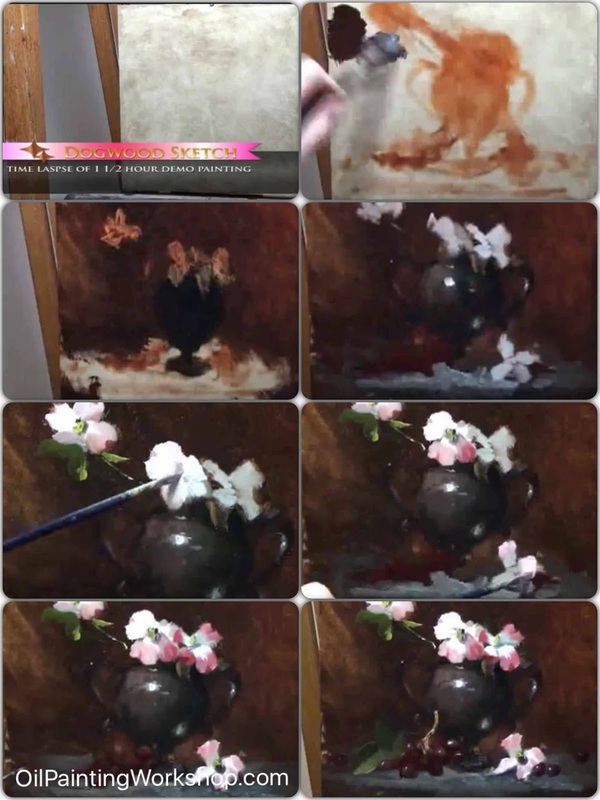 Interested in learning how to paint still lifes? 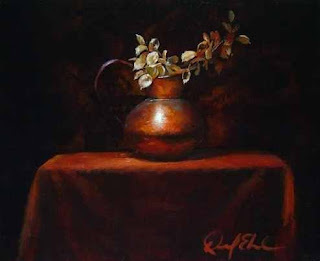 Check out my 10 DVD starter still life course. 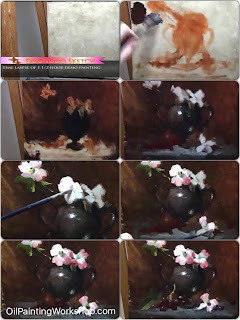 In this course, you will learn to create backgrounds, learn how to translate instead of just copying what's in front of you, and easy to understand concepts you probably haven't heard before.